The Dubai Lynx International Festival of Creativity has named Coca-Cola Middle East as the 2017 Advertiser of the Year. The Award is presented to advertisers in the Middle East & North Africa (MENA) region who have set themselves apart through their innovation and bravery in creative communications and embrace the vision and work produced by their agencies. “As a global brand Coca-Cola are renowned for their innovation and creative communications. Coca-Cola Middle East have embodied this spirit and made it relevant to their local audience with messages that resonate far beyond just the MENA region. We are delighted to present this award to Coca-Cola Middle East and his team and congratulate them all for continuing to push the boundaries and embracing change in such a positive manner,” said Terry Savage, Chairman, Cannes Lions and Dubai Lynx. 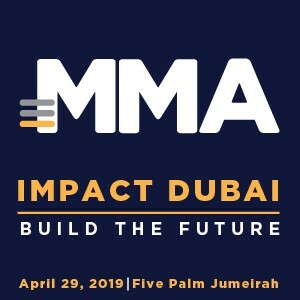 Over the past three years Coca-Cola has amassed a total of 42 awards at the Dubai Lynx Festival, including three Grands Prix. The year 2016 alone, saw the ‘Dark Iftar’ campaign winning an Interactive Grand Prix, a Gold Media Lynx Award and Bronze Lynx Awards in Integrated, Media and PR for a total of six awards in total along with being awarded a Bronze Promo & Activation Lion at the 2016 Cannes Lions International Festival of Creativity. “We are extremely proud to be honored with this award. At the Coca-Cola Company, we continuously strive to engage with billions of consumers and make everyday moments special. We always challenge ourselves to enhance the way our brands connect with consumers leveraging both global and local insights. This award is a wonderful recognition for Coca-Cola and our agencies here in the region,” said Tolga Cebe, Marketing Director, Coca-Cola Middle East. 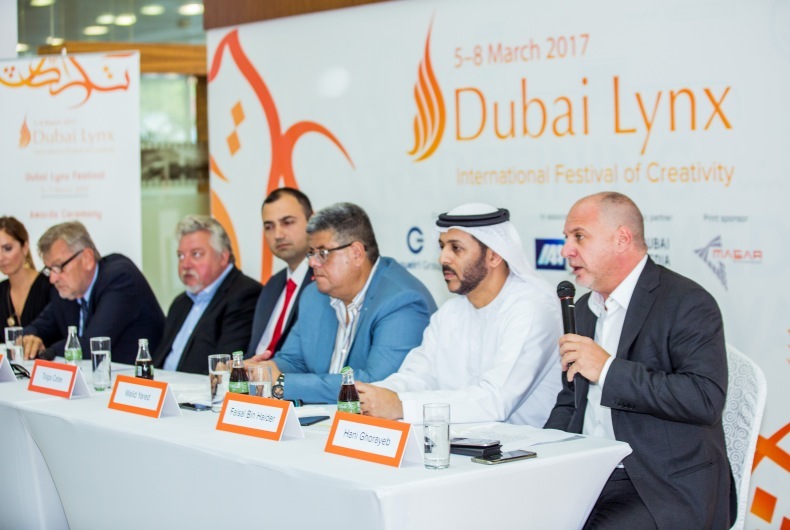 Dubai Lynx takes place across three days from 5-7 March 2017 in the Madinat Jumeirah with the Awards Ceremony on 8 March bringing the Festival to a close.